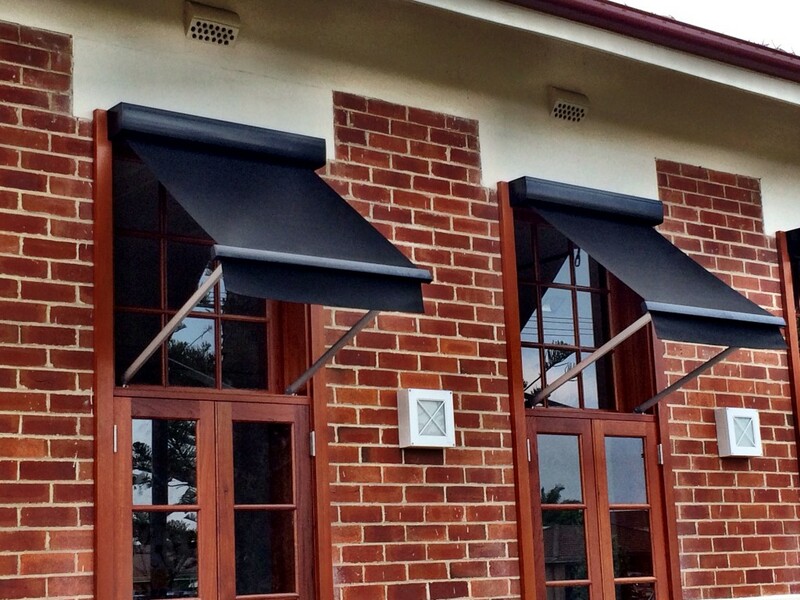 Overview Enhance your windows, patio or balcony with a versatile Wire Guide Fabric Awning. 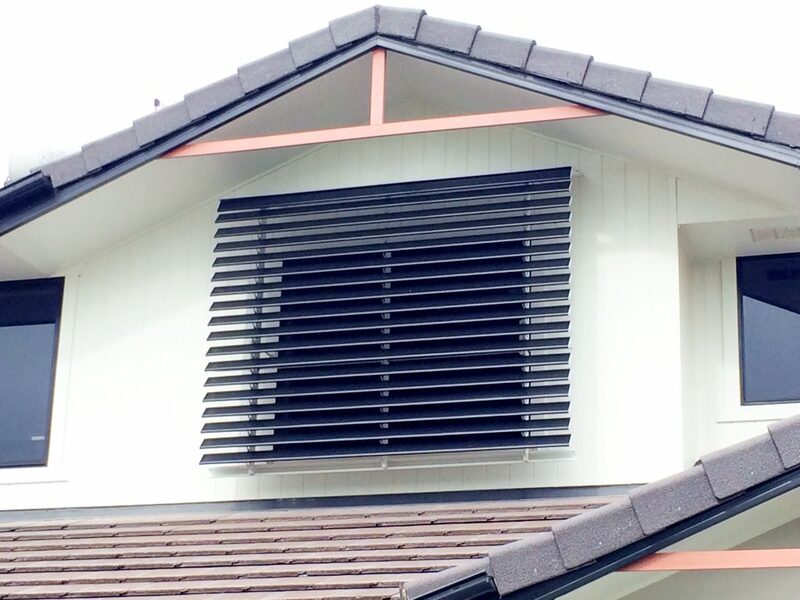 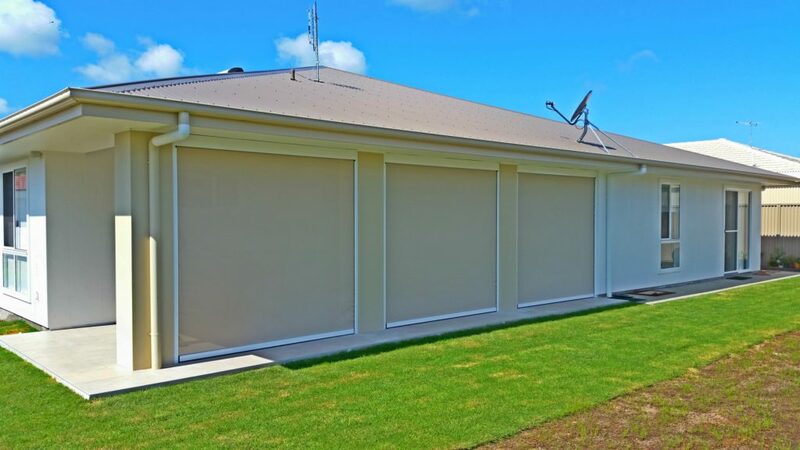 This practical awning system is strong and simple to operate, and provides a sleek, modern shading alternative. 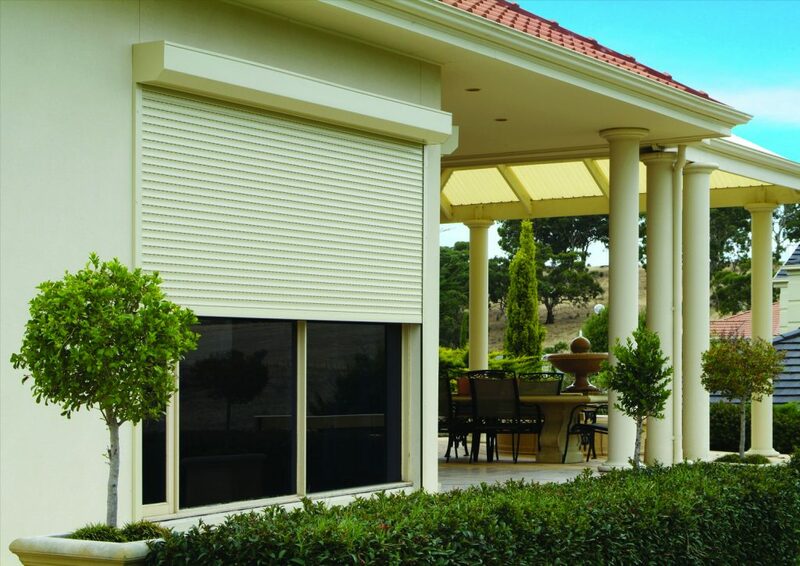 Our Wire Guide Fabric Awnings move up and down with the assistance of a heavy duty gear operated system, coupled with a crank handle.